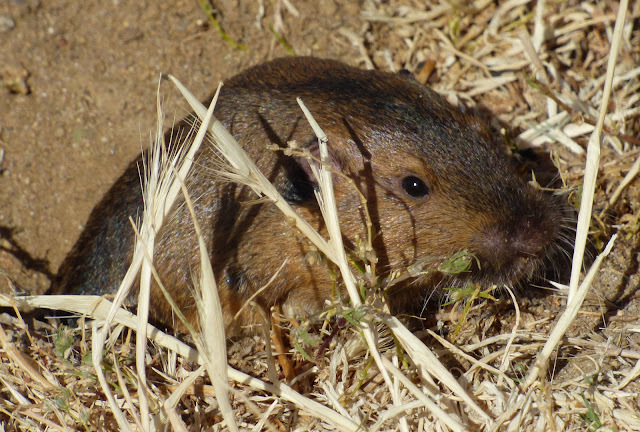 A pocket gopher, blissfully unaware that it is the Santa Monica-Malibu Unified School District's Undesirable No. 1 and will be gassed out of existence using the WW I-style warfare overkill approach to pest management. You might think that the City of Malibu's resolution opposing the use of dangerous and deadly rodenticides and the fact the municipality is in the process of developing a citywide rodenticide ban like the one recently approved for the Santa Monica Mountains in unincorporated Los Angeles County would be enough to convince the Santa Monica-Malibu Unified School District that the pest management version of carpet bombing might not be the best approach for its schools, but it wasn't. 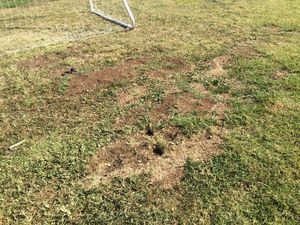 The same school district that has been in hot water over its attempt to sweep epic levels of PCB contamination at Malibu High School under the rug, decided to use Fumitoxin—pellets of aluminum phosphide that combine with moisture to release deadly phosphine gas, to kill a few gophers. This pesticide was applied just days before students and teachers arrived on campus for the fall semester. It's a blanket nuke-everything approach, instead of the targeted pest management plan the district is suppose to be responsible for developing and following. The EPA has placed [Aluminum phosphide] in its highest toxicity category. As a restricted use pesticide, it can be used by certified personnel only. According to the manufacturer’s description, the compound converts to a deadly phosphine gas when it comes in contact with moisture, eventually degrading into inorganic phosphate, which is not toxic to humans but is a groundwater contaminant and contributes to ocean water quality degradation. The EPA lists all organophosphates, including aluminum phosphide, as “acutely toxic to bees, wildlife, and humans.” Recent studies suggest a possible link to adverse effects in the neurobehavioral development of fetuses and children, even at low levels of exposure. 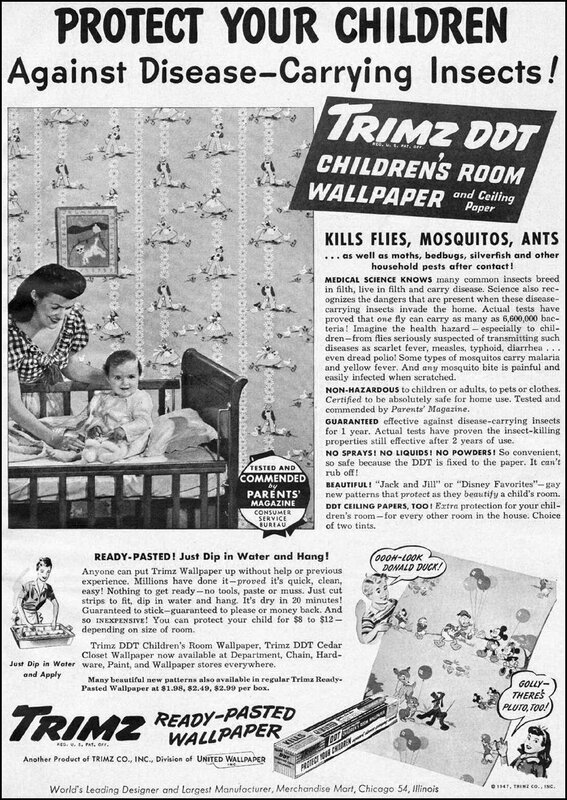 In 2010, Fumitoxin caused the death of a four-year-old girl and her 15-month-old sister in Utah, after the fumigant leaked into the basement of the girls’ home. The rodenticide was applied by an exterminator to treat the family’s lawn for gophers. The toxic fumes were spread throughout the house by the air conditioning. A letter sent to Malibu parents indicates that the district also authorized the use of strychnine, a poison that has no antidote—which is why it's popular with mystery writers and real life murderers—and a reputation for decimating wildlife. It is a well-documented frequent cause of secondary poisoning in cats and dogs, and species like coyotes and bobcats. Parents, community members, and activists—including volunteers from Poison Free Malibu, rushed to protest. The district successfully headed off the opposition by arranging for the pesticides to be applied two hours before the stated time. Then, in the words of the Malibu Times, "the firestorm began." “As you well know, the City Council unanimously supported a statement against the use of rodenticides and other poisons for pest control in the city,” reads an email sent last week from Malibu Mayor John Sibert to [SMMUSD Superintendent Sandra Lyon] and shared with The Malibu Times. Apparently, the district wasn't willing. “I expect that all of us share two beliefs. First, we believe that our children should be free to play on our schools’ fields, safe from pest-related injury. Second, we believe that our pest management should be mindful and honor the delicate nature of our shared ecosystem. I am not happy that the treatment is going ahead and I know I am far from alone in my upset. However, given where we are right now, I believe this is the choice that best meets all of our responsibilities. We aren't living in that happy delusional mid-century era when the schools were built and Du Pont promised us "better living through modern chemistry." 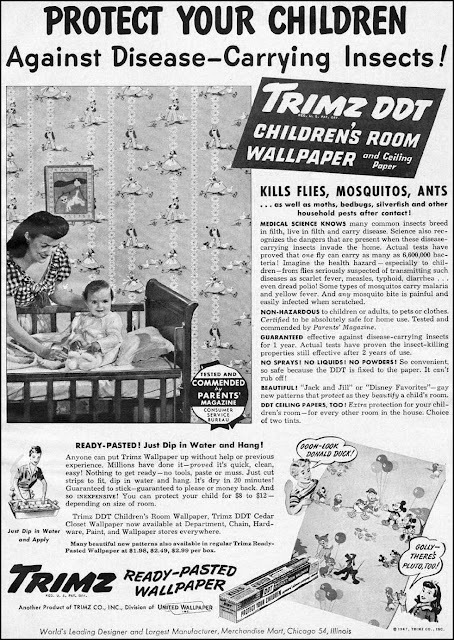 In 2015, no one would consider covering their child's room with DDT-treated wallpaper. We know now about the catastrophic impact of this pesticide, but the "nature is the enemy" attitude that was a key component of the mid-century modern mindset is slow to change, especially at the institutional level, even though we know that chemicals like Aluminum phosphide are also deadly. We're living in the aftermath of that giant chemistry experiment. There is growing evidence that many pesticides impact human health, and no one is more vulnerable than children. We also have an ever-increasing body of data that provides incontrovertible evidence that pesticide use is devastating wildlife, and more specifically, extensive evidence sponsored by the National Park Service, collected and analyzed by top ecologists, and published, and peer-reviewed, that key species in the Santa Monica Monica Mountains and Malibu are being decimated by rodenticides. Malibu High School, and all of Malibu, is located within the boundaries of the Santa Monica Mountains National Recreation Area. National Park Service parkland is located less than a mile away from the campus. This school is also right next to a Marine Protected Area and an area of special biological significance. Let's meet some of the potential victims of the SMMUSD's poisoning program, shall we? Here's one of the gopher's main natural predators, the gopher snake. Unfortunately, snakes like these are frequent victims of rodenticide. 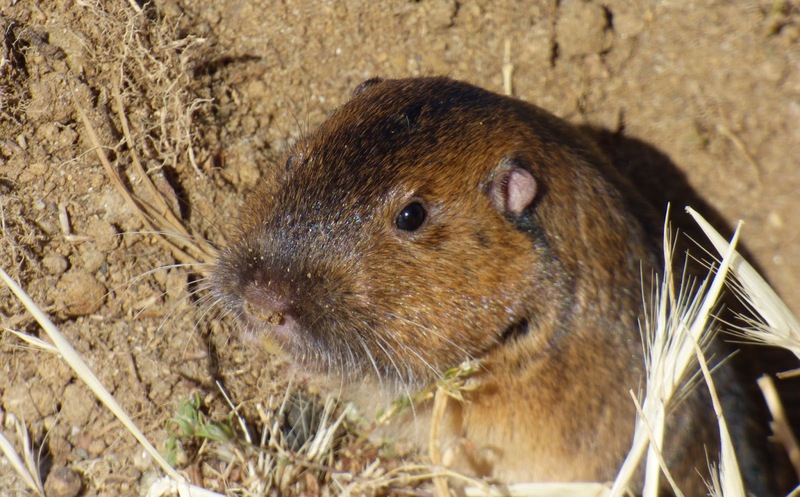 They die from eating poisoned prey, but also from rodenticides like Fumitoxin, because they occupy the tunnels made by the gophers. We tend to think of egrets and herons as water birds, but they are equally at home in fields and meadows, where they hunt for reptiles and rodents. This places them at risk from secondary rodenticide poisoning. Many bird species depend on rodents as a food source. 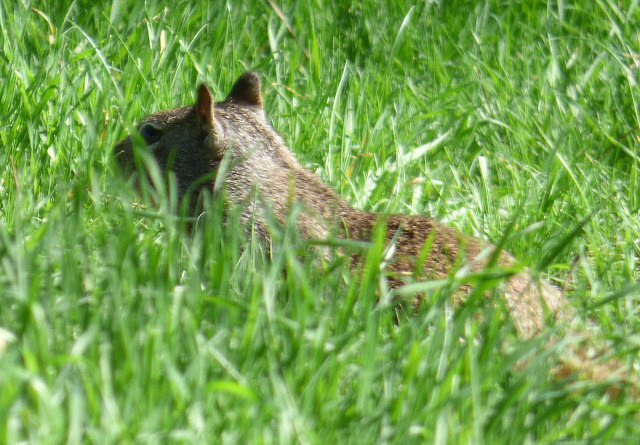 This is the California ground squirrel, another frequent target of the school's war on wildlife. They're a primary food source for many predators, including owls, bobcats, coyotes, foxes, badgers, weasels, raccoons and rattlesnakes. They're also intelligent, gregarious animals that communicate with an extensive vocabulary of squeaks and whistles and have developed a series of clever strategies to avoid ending up on the dinner menu. According to observations made by Barbara Clucas, a graduate student in animal behavior at UC Davis, ground squirrels and rock squirrels mask their scent by picking up pieces of shed snakeskin, chewing it and then licking their fur. According to the research published in Science Daily in 2007, "adult female squirrels and juveniles apply snake scent more often than adult males, which are less vulnerable to predation by snakes, Clucas said. The scent probably helps to mask the squirrel's own scent, especially when the animals are asleep in their burrows at night, or to persuade a snake that another snake is in the burrow." The side-blotched lizard, and its cousin the fence lizard, often shelter in gopher burrows. Pesticides like Fumitoxin don't differentiate between target species and non-target species. 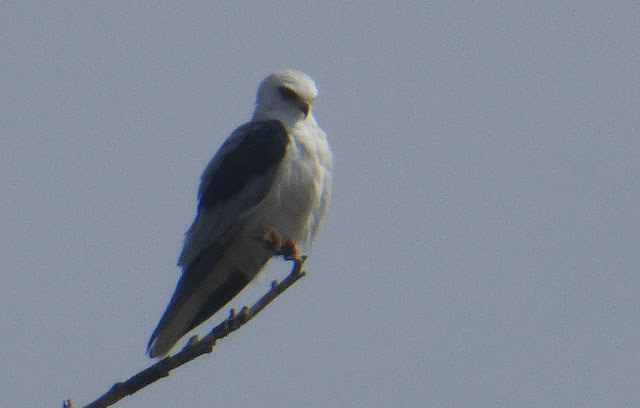 This white-tailed kite is one of numerous raptor species that are present on the Malibu High School campus. This is a species that came close to extinction during the DDT era and still has numerous protections, but nothing can protect it from secondary poisoning. Here's someone else who can be impacted by irresponsible pesticide overuse. According to the EPA, aluminum phosphide can contribute to ocean water degradation. These sea lions got a second chance at life at the California Wildlife Center during the recent sea lion mortality event. 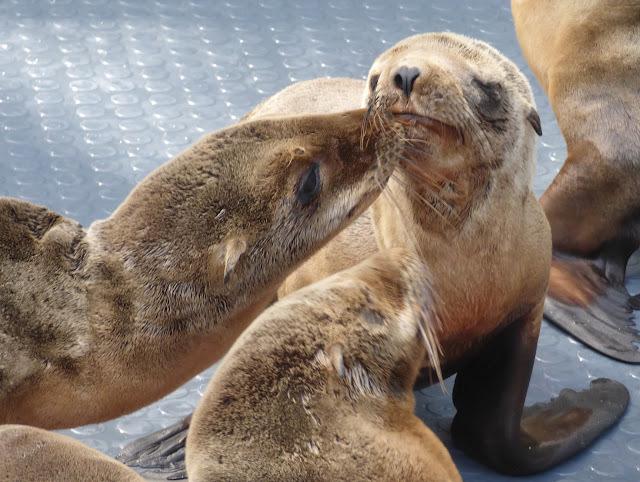 Marine mammals like these face enough challenges without having to deal with the SMMUSD's toxins entering the water at Zuma, which is a Marine Protected Area. Enough is enough. It may be the road less traveled, but it doesn't mean we have to walk it alone. The school district is being offered every kind of assistance and support to make the transition to a less toxic lifestyle for our teachers, our children, and our community. 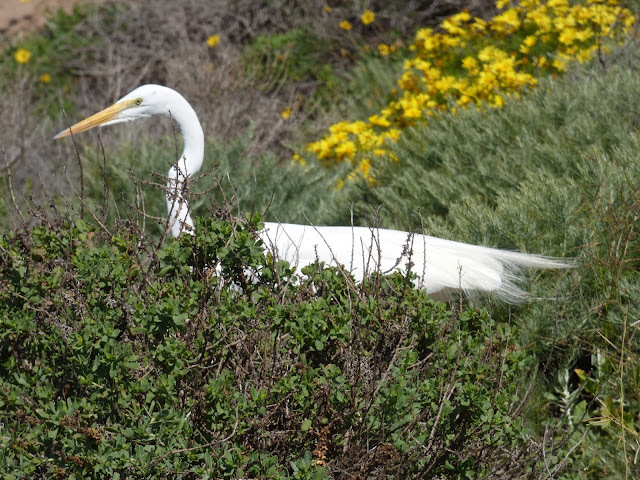 The mayor, the Malibu City Council, and city staff are willing to help, so is Poison Free Malibu. There are no excuses left for not owning up to the challenge and becoming responsible Malibu residents like the rest of us try to be. 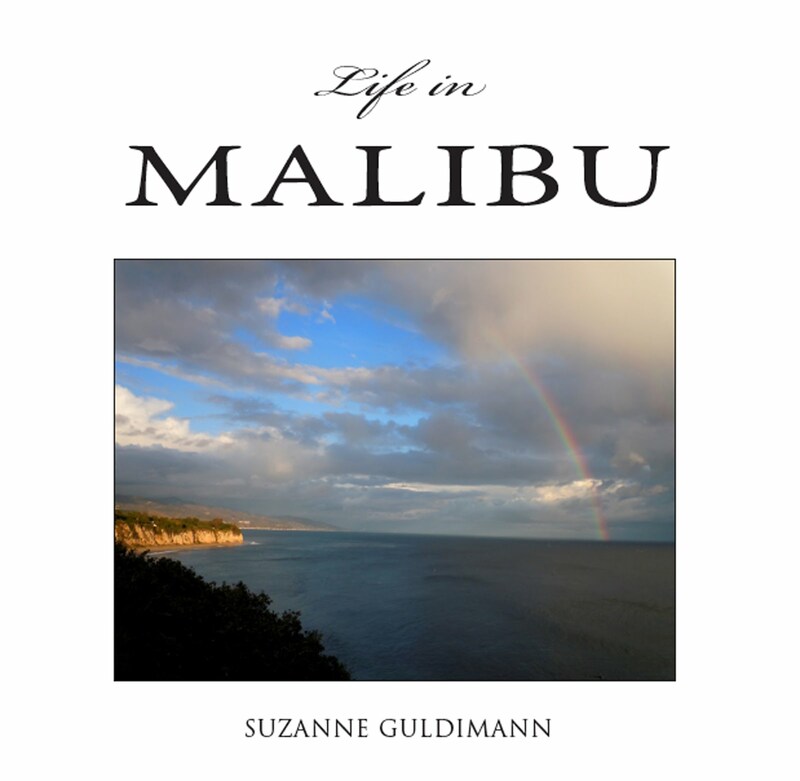 The attitude that Malibu is some sort of rebel colony that has to be run with an iron hand is just as antiquated as the district's pesticide policy. It's time for both attitudes to be revised, and it would be nice if one of the things the people in charge of our children's education could learn is compassion for all life. A little environmental science wouldn't hurt either. It isn't 1950 any more.